Bi-Level Bristles. Cleans Between Teeth. 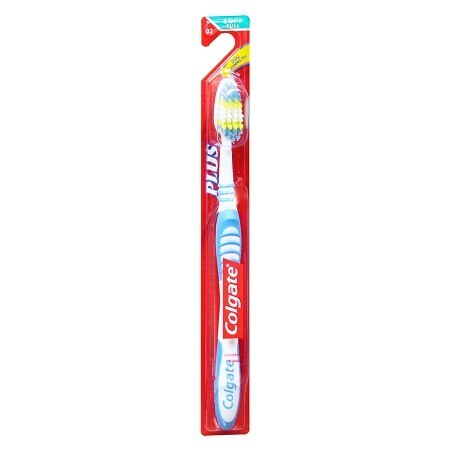 Fits your teeth and mouth to get your teeth really clean. Two levels of bristles fit the contours of your teeth to clean the surface and between. Diamond Shaped Head narrows at tip for easy access to back teeth. Rubber gripped handle for better control. End rounded bristles to protect enamel and gums.